A one piece continuous and seamless rain gutter System, Seamless gutters are the most popular form of guttering. More than 70 percent of all rain gutter systems installed throughout Long Island are Seamless aluminum gutters. Its popularity is easily understood because: Continuous Rain Guttering, Seamless Guttering, eliminates all unsightly seams,reduces the possibility of leaks. Many colors from which to choose from and most jobs are completed the same day. The whole idea of a properly installed Seamless guttering system is to collect the rain from the roofing area and disperse the water away from your home. 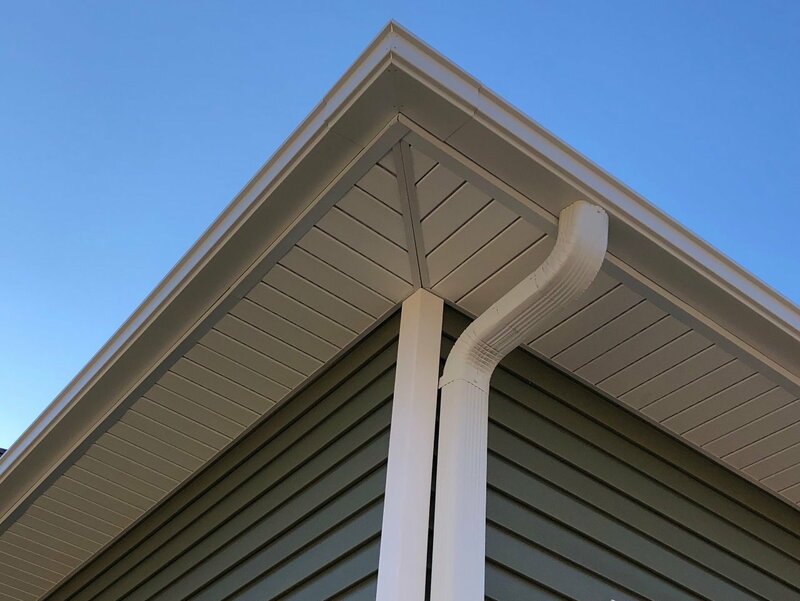 A faulty guttering system can contribute to damages to Soffit & Fascia, Shingles, Building Foundations, Driveways, Walkways, and Landscaping.Many homeowners are surprised to find that after having a seamless gutter system install they no longer have a wet basement. 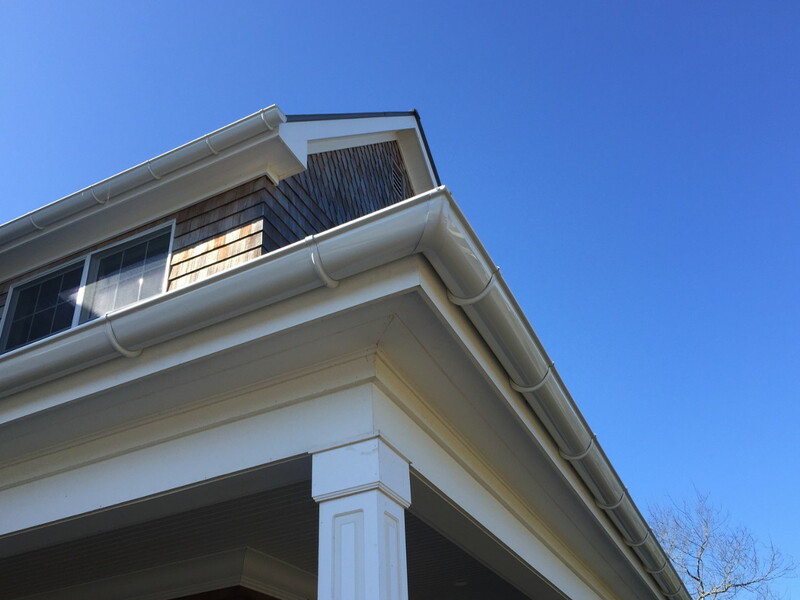 Since 1985 “Creative Siding & Seamless Gutters Inc” have provided residents and business owners with high-quality Seamless Gutters. Our technicians are manufacturer trained and certified, not to mention we guarantee our first class gutter installation and repair services. We take pride in using only premium quality materials including the thickest gauge aluminum for our gutters. “Creative Siding & Seamless Gutters Inc” firmly believe that premium quality materials result in a longer lasting and better looking job. We are a full service gutter company, so we perform a full range of gutter repairs. 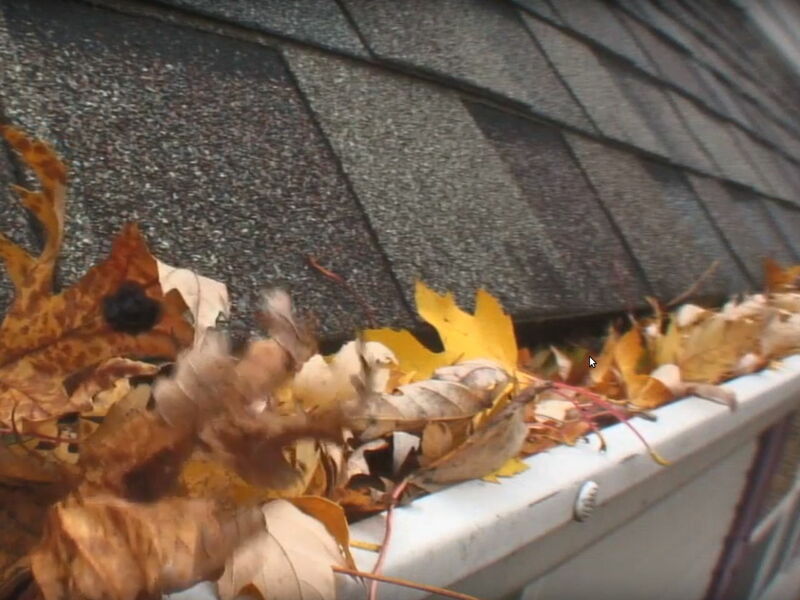 We will find any problematic areas within your gutter system. Most gutter problems are easily overlooked by any homeowner. Typically, gutter evaluation is best done while the gutters are being cleaned. 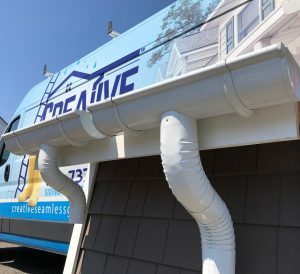 This ensures that we are able to see what is in the gutter, how the gutter is attached to the fascia board or roof line, evaluate the downspout drainage, and check the condition of the edge of the roof. 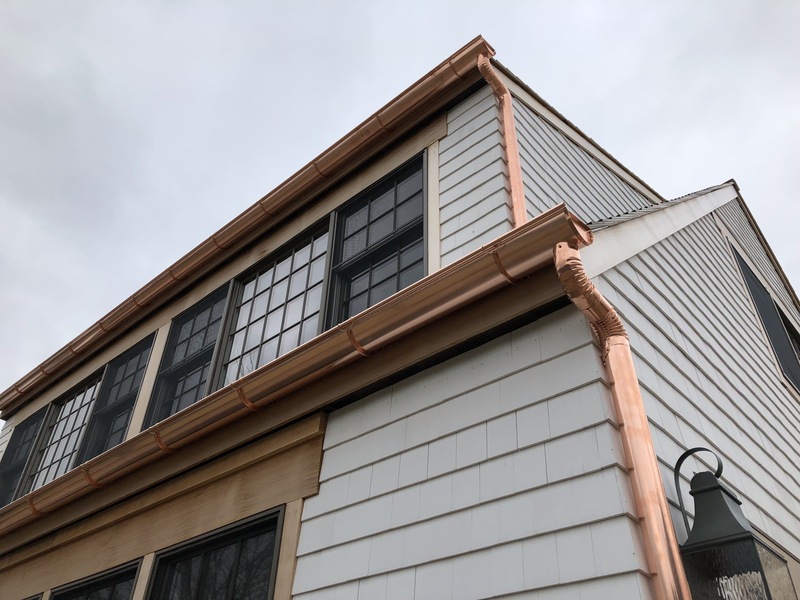 We install superior quality, warranted gutter covers at a fraction of the going rate.We show up on time, offer a fair price/budget, and we never try to sell you more than you need.